Microsoft to use Turkish as the default language of the digital assistant. 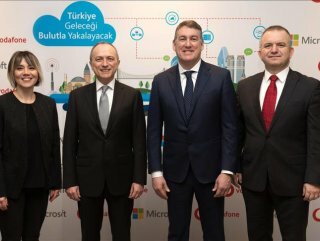 Microsoft and Vodafone Turkey will develop an AI-based digital assistant, the tech giant's general manager said Friday. 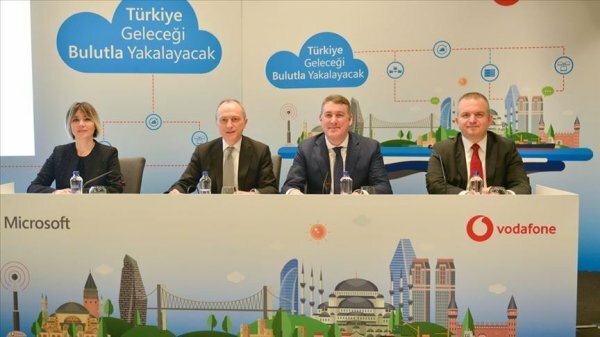 A Turkish version of Vodafone's digital assistant TOBİ is being developed using Microsoft's natural language understanding technology LUIS, Murat Kansu said. Speaking to reporters in Istanbul, he said this is the first time Microsoft is using Turkish as a factory-default language. TOBİ was created to respond to customer queries regarding bills, tariffs, devices and prices. "In the first phase, TOBİ will be able to make written communication; in the next phase it will be able to understand speeches," Kansu said. "This step shows reliance and faith of global firms in Turkey's future," he added. Kansu went on to say the project is being developed by Turkish engineers and is completely indigenous.